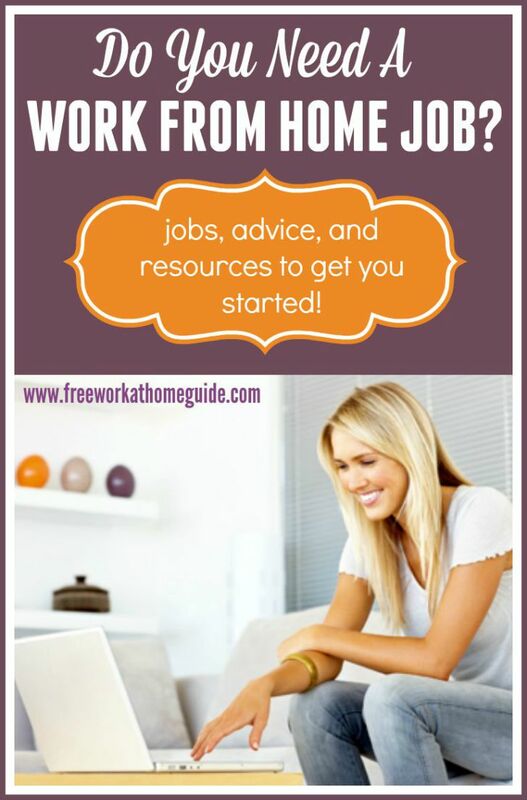 Welcome to FreeWorkatHomeGuide.com. This page is dedicated to providing you with all the relevant information you would need to get you started on the right direction to find legitimate work at home jobs and get great ideas for home based business. If you are looking for information to get started working from home with jobs or businesses, or the both, it is important to check out the reality for working from home options. If working from home, full-time or part-time, from the comfort of your own home appeals to you, it is important to learn how a real home based job or business works. While there are easy ways to earn money from various home based jobs and opportunities, there is no doubt that you are like most people likely to come across promises of easy work and easy money. The bad news is that these promises are potentially work at home scams. You will learn to identify these scams if you take the time to do your homework. your time to go for the reality check for each and every work at home job and business, especially when you are just starting out. You do not need to possess any specialized skills and training to do some jobs and businesses while others require some sort of training and skills. Some jobs may pay very little while others may be lucrative. Starting your own work at home business involves some kind of up front start up costs that can vary depending on which business you want to consider getting started. Work from home jobs are on the rise. More and more companies and individuals around the world are hiring home based workers to get their tasks done quickly and efficiently. 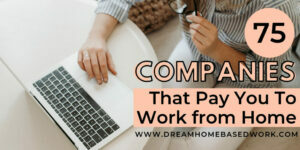 There are some companies that hire home based workers directly and others hire via different types of work at home companies or websites. If you are looking for work at home jobs, it is important that you research legitimate companies to find the jobs you want to do at home. 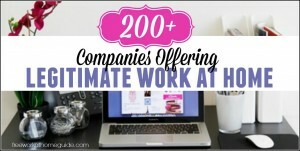 Here is a MONSTER list of more than 200 legitimate companies you can check out to find your dream work at home jobs to make extra money or an income. Below are some resources you could check out for researching work from home job and business ideas. Many of these sites have a lot of free articles providing great ideas for work at home jobs and businesses, work from home tips, and more relevant information resources. However, do your own research when using any of their recommended opportunities. You can avoid work from home scams by learning how to identify them. You have probably been bombarded with promises of easy work at home jobs and opportunities and how easily you can earn incredible money every day or month. There are lots of scams when it comes to finding work at home jobs and businesses, and work at home scams are a growing trend. You will be able to weed out most scam companies or sites quickly if you do proper research thoroughly before you invest time or money or the both in any job or business. Remember, legitimate sites and companies do not ask for money although some legitimate sites that offer basic services for free may charge a fee if their free users want to upgrade their memberships, or access additional resources on these sites. If there is a charge to join any site to access work at home jobs, you will need to research thoroughly to find out if that site is reliable or not before you spend any money on it. Read reviews on reputable sites to learn what others are saying about that site to help you make the right decision. However, a few legitimate sites charge a monthly or yearly fee to join them for accessing their job listings, but they do not promise great pay, easy money, and charge a hefty one-time registration fee. 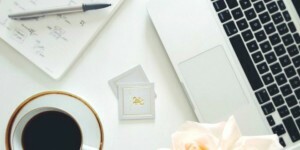 With the resources, links, and advice I’ve provided on this page, you will be on your way to a successful work at home journey. Good luck to everyone!